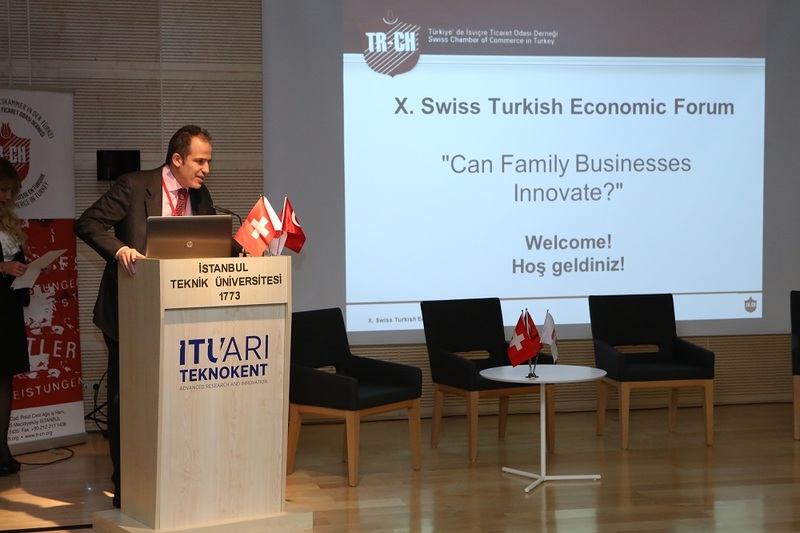 The X. Swiss Turkish Economic Forum «Can Familiy Businesses Innovate?» was succesfully held at ARI İTÜ Teknokent. 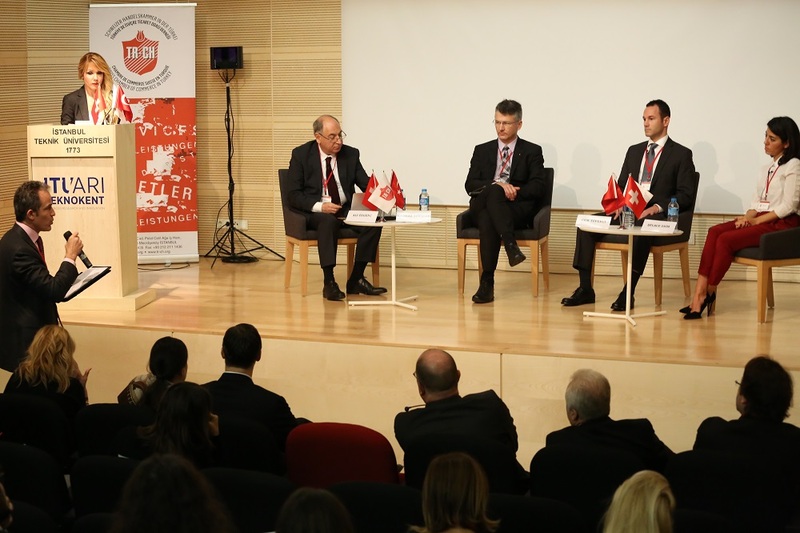 The forum started with the opening speeches of ARI İTÜ Teknokent General Manager, Mr Kenan Çolpan; Chairman of the Swiss Chamber of Commerce in Turkey, Mr Doğan Taşkent; and Swiss Ambassador to Turkey H.E. Walter Haffner. 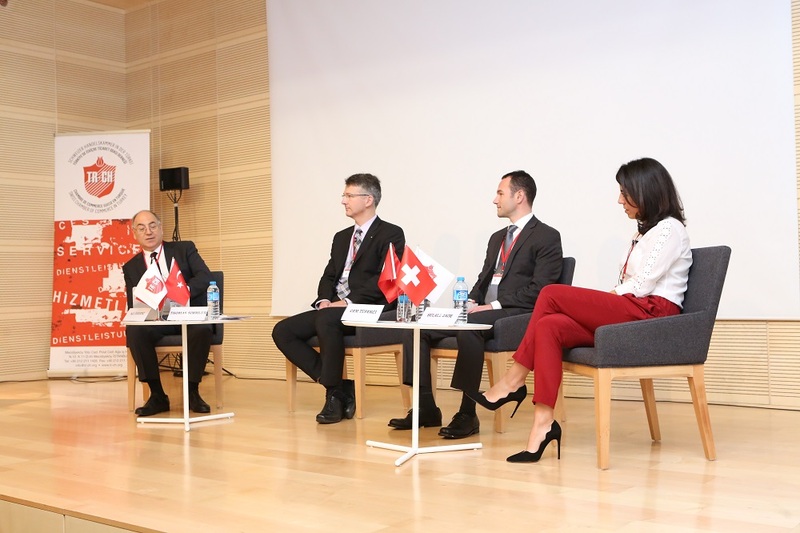 It was more than interesting to listen to Prince Rudolph von Liechstenstein and Denise Kenyon-Rouvinez on familiy businesses in the first part, followed by a fruitful panel discussion with both Swiss and Turkish members of family businesses. 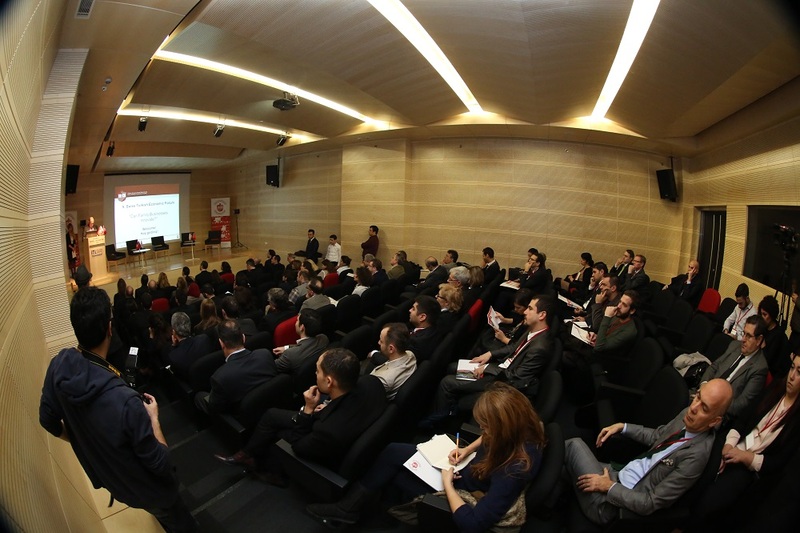 The conference ended with the closing speech of Consul General of Switzerland, Ms Monika Schmutz Kırgöz. Overall there has been a good participation, reaching 80 attendees. 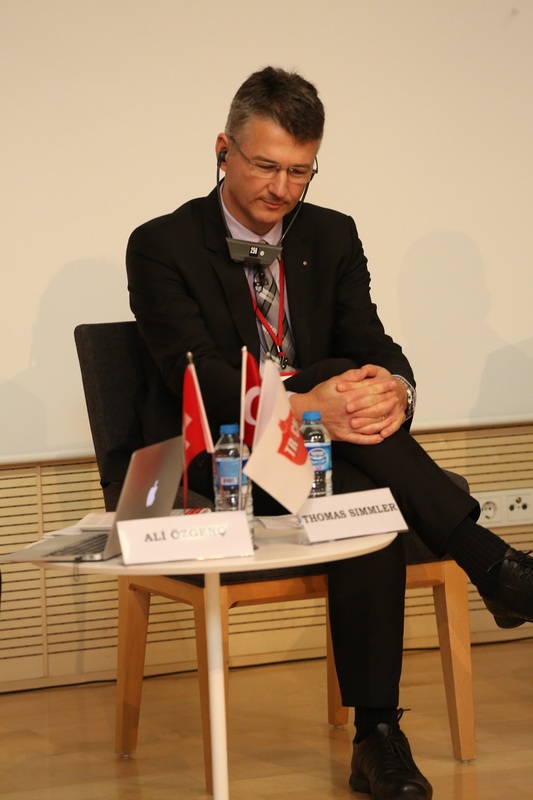 Top executives and managers from companies, Universities as well as Governmental institutions and associations concerning innovation and members of the Swiss Chamber of Commerce in Turkey participated in the Forum.